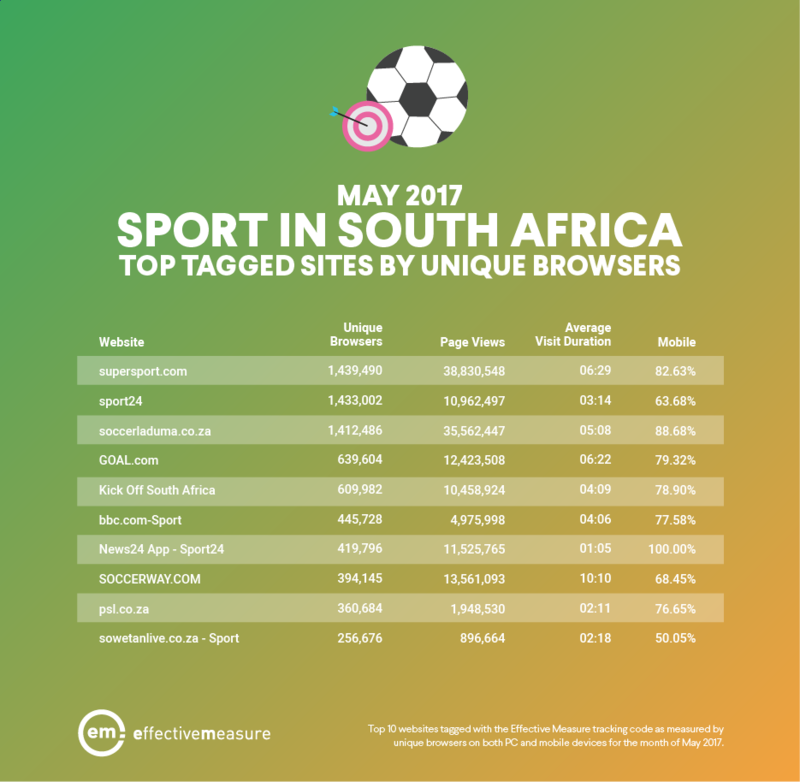 Here are the top websites in the Sports category in May 2017 in South Africa by unique browsers. Congratulations to Supersport, Sport24 and Soccer Laduma for ranking in the top three. Are you from a publisher or an agency? Learn more about Narratiive and how we can help you leverage data and use targeted audiences for data-driven marketing for gyms.